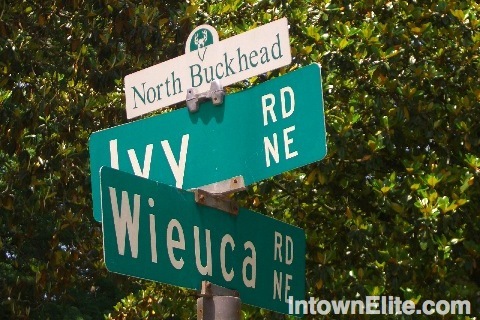 As the name suggests, North Buckhead is located in northern Buckhead in the 30342 zip code, north of the Lenox Superblock, east of Chastain Park and west of Brookhaven. The community features mature trees and rolling hills. Its location provides close proximity to some of Atlanta's best shopping and several of its finest restaurants. Transportation to Midtown and Downtown is easy from North Buckhead as it's located adjacent to Highway 400 and the Buckhead and Lenox MARTA rail stations are close by. The neighborhood is also in the highly sought-after Sarah Rawson Smith elementary school district. North Buckhead is one of the largest communities in Atlanta, with over 3,500 owner-occupied residences, with about a 50/50 mix of single family homes to condos.